Our History - Volpe Enterprises, Inc. Continued expansion is expected as we build on our motto: Quality, Honesty, Integrity. 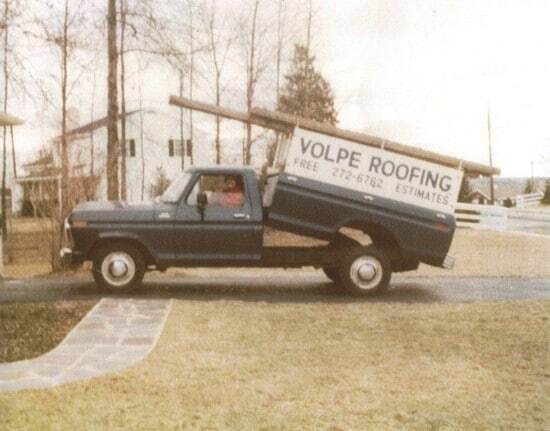 Located in North Wales, PA, the company was founded by two brothers, Gary and Richard Volpe as Volpe Roofing in 1970. 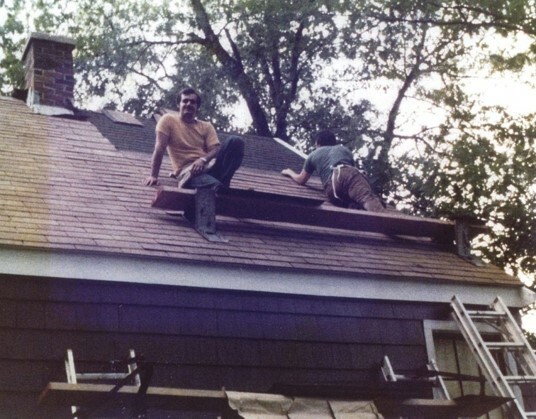 In 1974, Gary bought his brother’s interest in the company, and it has grown into a successful complete home renovation company. Gary and his wife Janet are the general manager and president, and their three sons, Michael, Stephen and David hold leadership roles within the company. Continued demand for Volpe’s services forced them to move not once, but three more times for additional space between 1977 and the present time. Now located in a 6,000 sf building, the North Wales Design Center office and showroom allows potential customers to see everything from—cabinets, countertops, backsplashes and faucets—to flooring on display as well as many different roofing, siding, windows, doors and decking displays. Volpe has a team of project consultants who will help homeowners work within their budget to choose the styles, colors, and type of materials that will make their homes look beautiful for years. “Quality, honesty and integrity” remain their focus, and they have developed a reputation for providing excellent customer service at a reasonable price. The Volpe team is dedicated to having long-term relationships with their clients and their referrals are the foundation of their continued success. Standing behind their work with a guarantee is just another way to give confidence to their customers where personalized service, customer satisfaction and a commitment to excellence are not just empty words.